FIDE Director-General Emil Sutovsky visited Boston and Cambridge (Massachusetts) for a series of meetings last week. 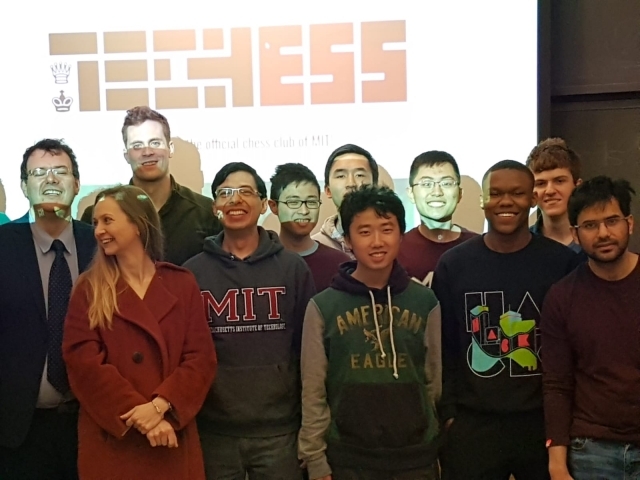 The new FIDE project “Best minds play chess” uniting world top universities is scheduled to launch later this year, and the teams of MIT and Harvard have expressed their interest to participate in the event. In addition, Mr. Sutovsky met with the Director of JFK Presidential Library and Museum in Boston, Mr. Alan Price, and discussed in detail the possible cooperation between FIDE and this prominent institution.